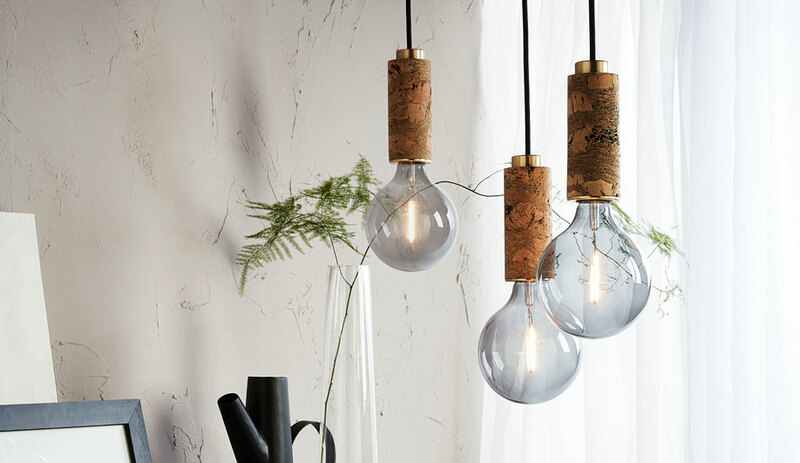 Designed by Jaime Hayón – designer of all things whimsical – these lamps mark his first lighting collaboration with the company. The fixture, with its ceramic base and textured crystal shade, recalls the jewel-toned Crystal Candy set of vessels Hayón created for Baccarat in 2009. A red crystal pendant (reminiscient of the clown nose found on Hayón’s Lladró figurines) near the base, switches the lamp on and off. This reinterpretation of a Schonbek fixture from the ’70s is updated with strands of crystals enclosed by a laser-cut shade featuring a delicate pattern resembling the facade of the Bird’s Nest in China. 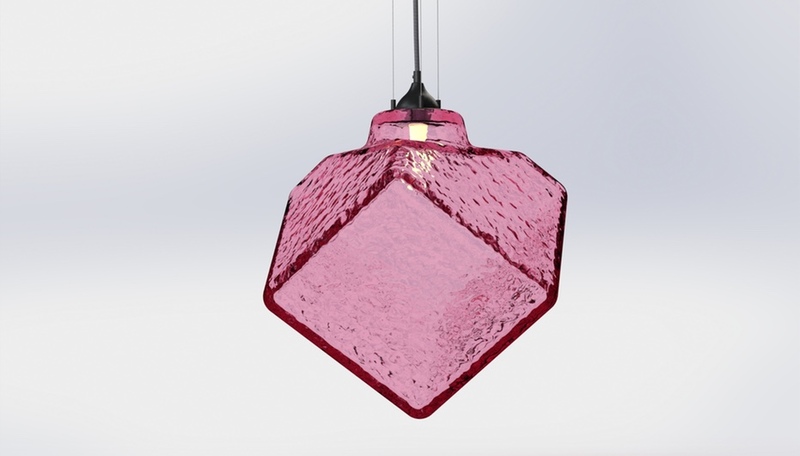 The pendant comes in four sizes, with adjustable suspension rods and wall sconces to match, as well as the choice between Strass or Spectra crystals. Svelte components primarily make up New York designer Todd Bracher‘s products, like the Trea chair for Humanscale or the Canard table for Horm – both of which feature spindly bases. The Strandelier is no different. Dubbed the “architect’s chandelier”, it features five rings fitted with LEDs and an arrangement of strung Swarovski crystals that resembles a soft rainfall.